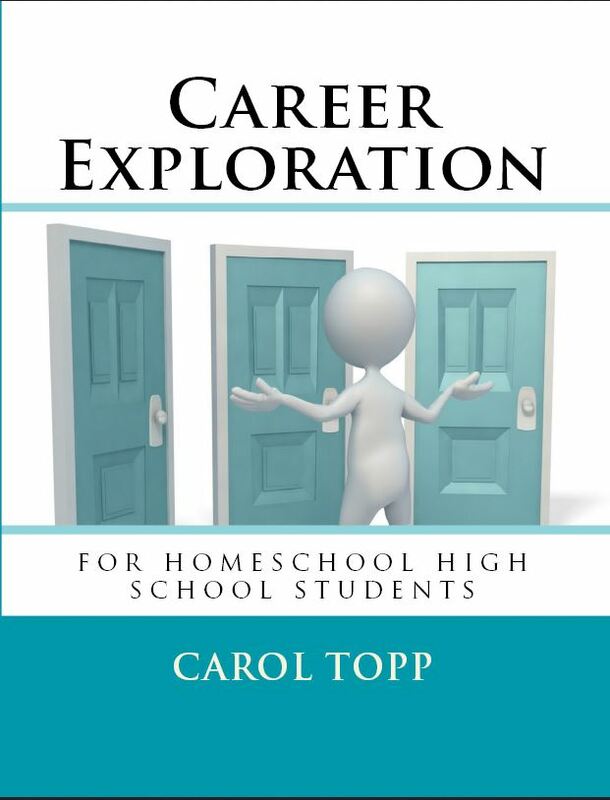 Thank you for your interest in using Career Exploration for Homeschool High School Students and helping teenagers choose a career and college major. 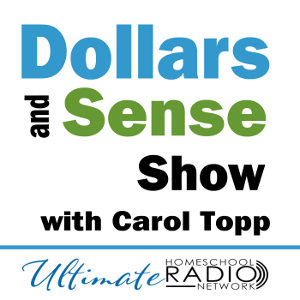 I offer a discount to groups and co-op classes. Do you want paperback or license to reprint?